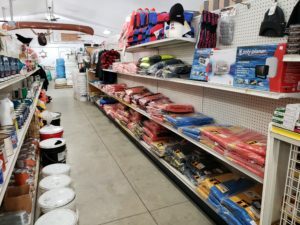 From lobster fishing to halibut fishing or clam digging, Noel Marine Supplies has the latest gear. 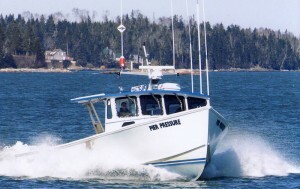 We are a family owned and operated marine supply store that has been serving the Downeast Maine area since 2000. 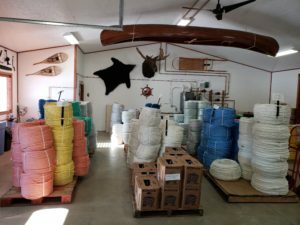 Our families have long been involved in the fishing industry and we strive to provide the community with a full line of commercial marine products. Bait Bags a plenty! 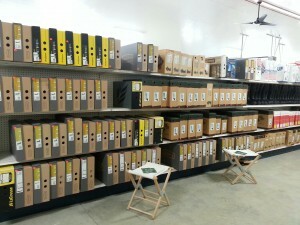 We stock a variety of sizes, colors and mesh. Anything from large mesh, smaller mesh, bait saver bags and vexar machine knit ranging in size from 8” to 12”. Bait bag preference seems to change every year and we try to keep up with current demand. Need accessories for your traps or just changing a few vents? Look no further! We have a variety of breakaway swivels, vents, dog bones, trap runner brackets, plastic washers, and a much more. We offer a rope splicing service on new rope only to free up your time for less tedious and difficult pursuits. Stop by or call for more details.